November | 2015 | POMS AWAY! This is the biggest Christmas tree in New Zealand. It can be found in the centre of Hamilton, in the square known as Garden Place, every December. These photographs were taken yesterday. It was boiling hot. Unblemished blue skies and Christmas trees… I’ve lived in New Zealand for over half my life and still – still – in my mind, these things just don’t mix! The tree is twenty-seven metres tall – that’s over six storeys high. It certainly looks impressive by the sweltering light of day, but night-time is when it really shines. The official turning on of the lights had to be delayed this year, though, due to bad weather. I know! The weather’s all over the place at the moment, but that’s spring for you. I love this place. It makes me feel like a kid exploring Wonderland. I mean there’s a dragon and everything! The first time I went, I just knew I’d be back again and again. 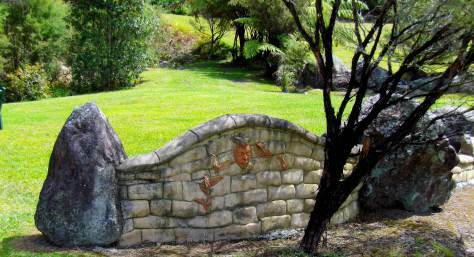 Te Puna Quarry Park is really close to Tauranga – click the link to see my blog about it. Lake Wainamu is a place not many people know about. Out at Bethells Beach, on Auckland’s west coast, it’s a peaceful spot of understated beauty, surrounded by low hills. You get to it either by trudging across sand dunes for about ten minutes, or by walking along a shallow river. The river way takes longer, but is less strenuous. Besides, it’s usually too hot to walk across the sand dunes barefoot; walking through the river is nice and soothing. Lake Wainamu is great for swimming in, being so calm. It gets very deep very quickly, however, so I wouldn’t recommend going in unless you actually know how to swim. Swimming isn’t the only activity on offer at the lake, though. The sand dunes slope down to the river pretty sharply, making them the perfect place to try sand surfing. Definitely take a boogie board with you and slide on down! You can also walk around the lake; there’s a proper track that does a full circuit. It takes an hour or two, but it’s worth it because hidden away behind the lake is a rather pretty swimming hole with a waterfall. Be warned, though – it’s bloody freezing! At some point around the lake track, close to the main beach, there’s a tree that leans out over the water. Local kids like to use it as a diving board. I’d recommend wearing old clothes and shoes when you visit the lake, because everything gets full of black sand. Black sand is notoriously clingy! I’m still scraping it off my scalp from two days ago and, yes, I have washed my hair! It is luxuriously soft, though. And the silvery dunes are starkly beautiful. So… Lake Wainamu. It’s ‘becoming far too popular with non-locals’ and it’s easy to see why. If you’re visiting Bethells Beach, give yourself some time to walk to the lake as well. It’s completely free and there are lots of things to explore. Here’s how to find it. When I was eleven, my class studied a topic I’ll never forget. At least I’ll never forget the image of a dead baby being thrown overboard wrapped in a Union Jack. The topic dealt with the history of immigration to New Zealand. 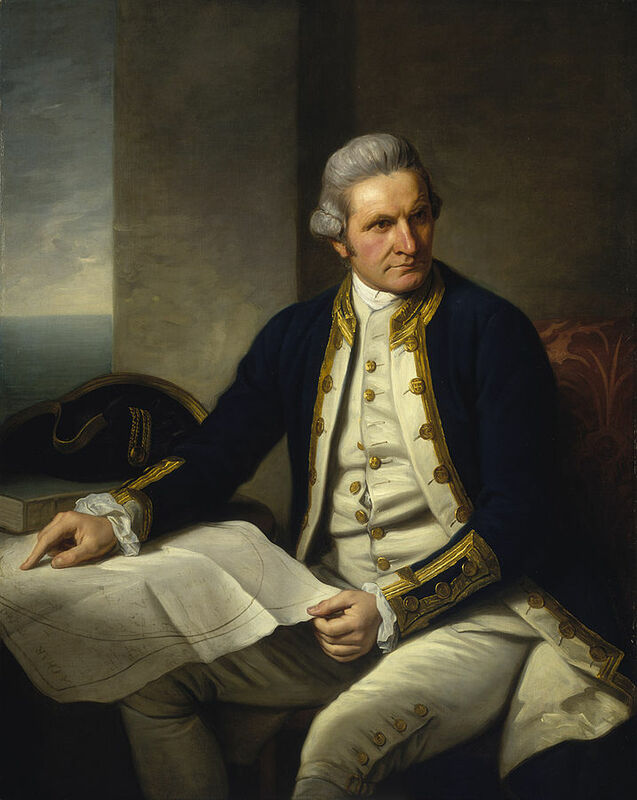 Each member of my class had to write a pretend diary from the perspective of an English immigrant making the long and perilous voyage to New Zealand in the nineteenth century. As I was an English immigrant whose family had moved to New Zealand only a year previously, I found the topic particularly affecting. Of course, my family had not come to New Zealand by ship, but by plane. And it had taken us twenty-four hours of travelling, not six months. And none of us had died on the way. Still, I understood the heartbreaking enormity of leaving your home for a strange country on the other side of the world. 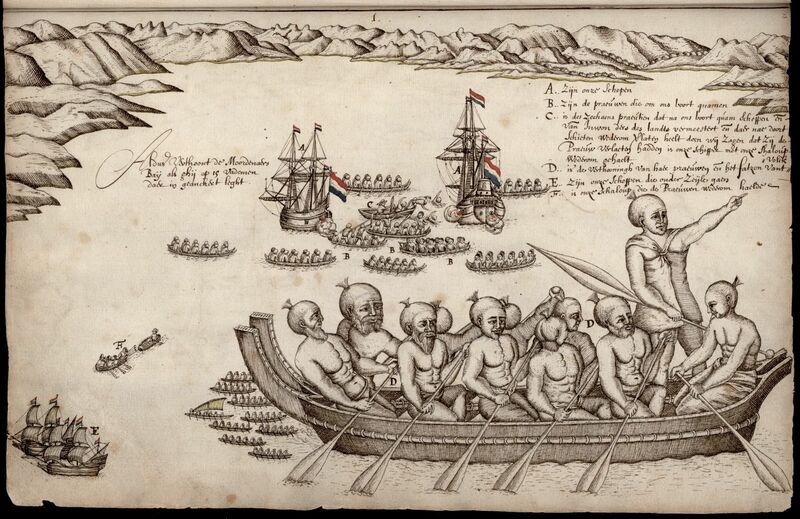 Well any history of immigration to New Zealand – however brief – should begin with the Maori. 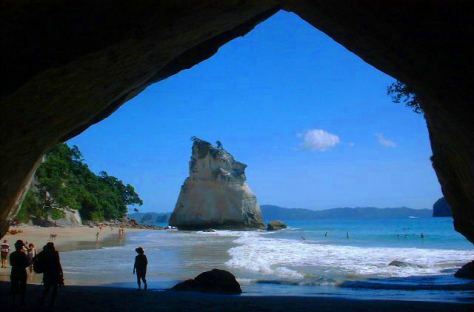 The ancestors of the Maori came to New Zealand from Hawaiki, a Polynesian homeland that has passed into legend. They came in canoes, guided by the stars. No one knows exactly when they first arrived, but archaeological evidence seems to suggest that it was during the thirteenth century. * To put this in perspective, at around the same time as the Magna Carta was being signed, as European knights were crusading their way across the Middle East, and as Braveheart was yelling “FREEEEEEDOM!” in a totally non-anachronistic way, New Zealand was only just being settled. European immigration to New Zealand didn’t begin until the nineteenth century, although trade between Europeans and Maori had been gradually increasing throughout the eighteenth century. During that time, New Zealand had become very popular with European and American whalers, (and escaped Australian convicts.) Their favourite port of call was Kororareka, a settlement which would become known as Russell – and the hellhole of the Pacific. 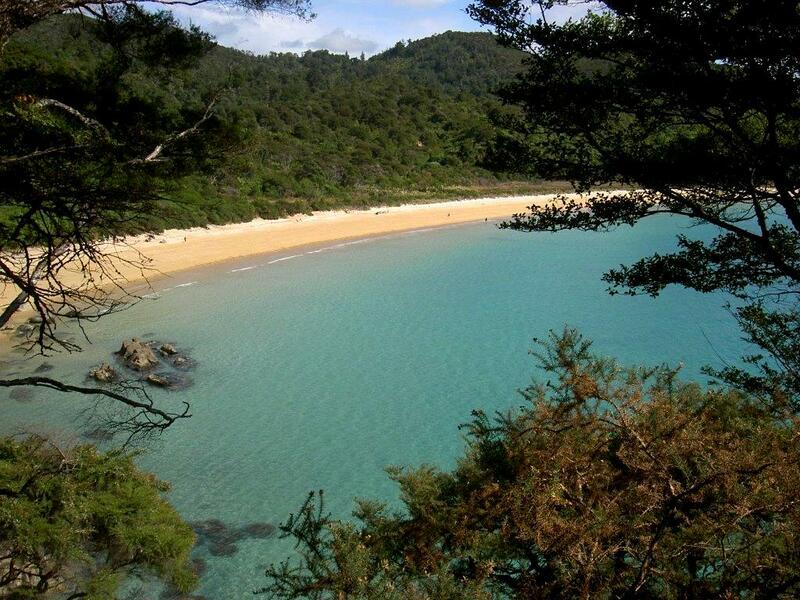 This wretched hive of scum and villainy had been commended by James Cook as a “most noble anchorage” and, since his 1769-70 voyage around New Zealand, had become a haven for entrepreneurial Maori. 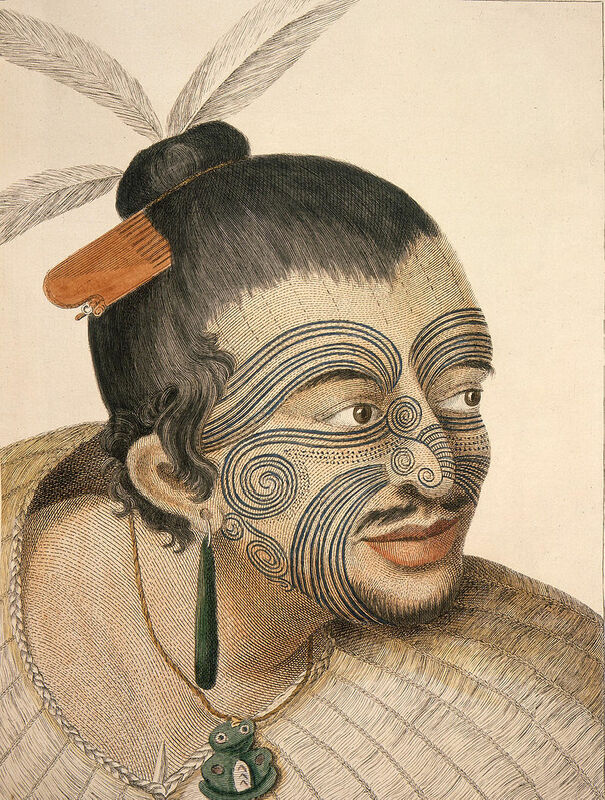 European goods such as muskets were traded for Maori goods such as women. Needless to say, this behaviour shocked arriving missionaries. British immigration to New Zealand began in earnest with the formation of the New Zealand Company, whose main mission was to acquire as much land from the Maori as possible – fairly or otherwise. 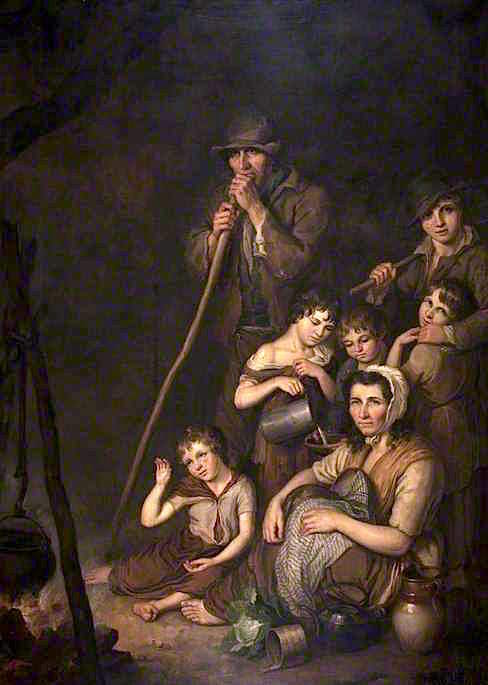 The British government stepped in to regulate this, and other “lawless” behaviours by the immigrants, in 1839. This led to the signing of the Treaty of Waitangi in 1840, which gave the Maori the same rights as British citizens – in exchange for ceding their sovereignty to the British Crown. At least that’s what the English version says. The Maori translation of the treaty isn’t perfect, so it’s possible that many of the Maori chieftains didn’t have a full understanding of what they were signing. Besides, even if the Maori and the British were on the same page, it’s not like every Maori chieftain in country signed it. The document remains in dispute to this day. 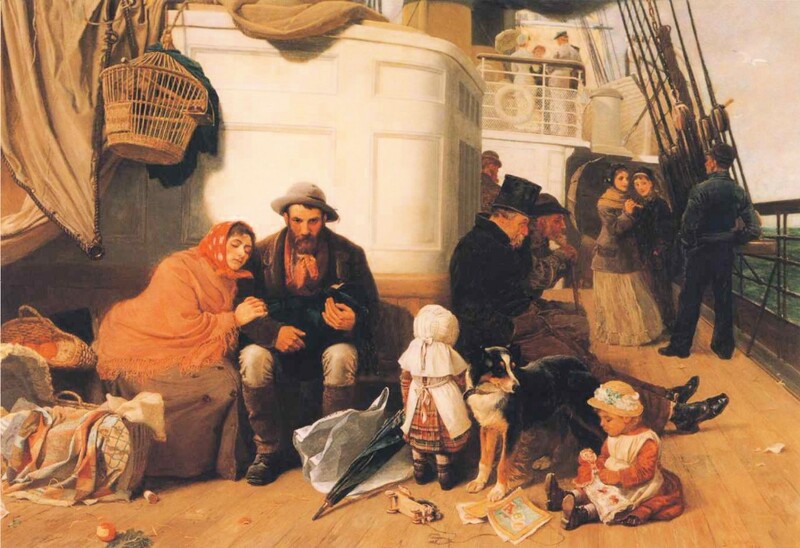 Other Europeans continued to arrive, but the bulk of immigrants were British and Irish. Maori chiefs in the Waikato became alarmed at the rate at which their land was being taken over, and came together to resist further land acquisitions by the government. This led to the New Zealand Wars, which ended in the early 1870s with the victorious government confiscating huge areas of Maori-held land. In the 1860s, New Zealand experienced its own Gold Rush, resulting in the arrival of many more immigrants, including a significant population of Chinese prospectors. The government attempted to limit the number of Asian immigrants and, in 1881, imposed a poll tax on all incoming Chinese citizens. It wasn’t repealed until the Second World War. 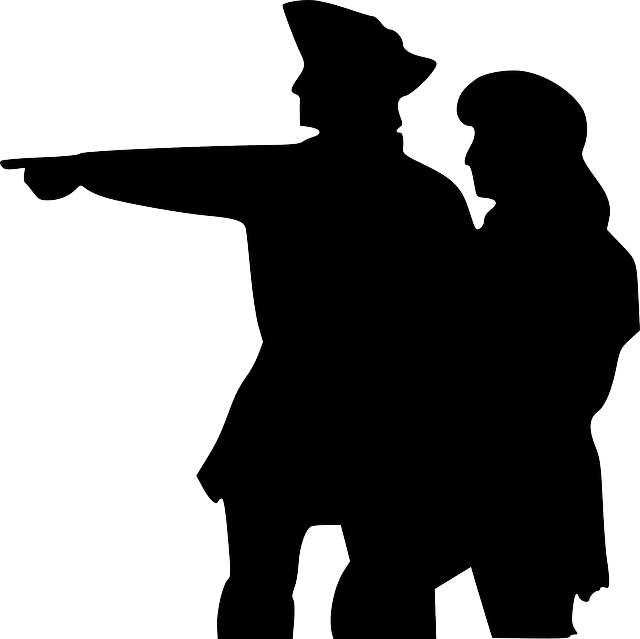 The war, of course, brought a few thousand European refugees to New Zealand. Following the Second World War, skilled immigrants from the British Isles and Northern Europe were encouraged to come and settle in New Zealand. Many Dutch people arrived at this time, including one of my family’s greatest friends when we first arrived. I remember being fascinated by his story of coming by ship in 1950s – a journey that took five weeks. From the 1960s, large numbers of Pacific Islanders began to arrive in New Zealand. In 1987, the government stopped choosing migrants based on race, opting instead to assess individual skills. The last twenty years have seen a huge increase in the number of Asian immigrants, but the influx of British immigrants remains high. A few years ago, there was concern over the number of New Zealanders leaving to live in Australia, seeking higher wages, but the rush seems to be slowing. In 2006, 23% of New Zealand’s total population were people born overseas, and the number of incomers continues to rise. Though there’s a lot more frustrating paperwork these days, moving to New Zealand is a lot easier now than it was in the nineteenth century. The New Zealand Maritime Museum on Auckland’s harbour front has a fantastic exhibition detailing the experiences of those early European immigrants. As a kid, I was particularly affected by it. It has a reproduction of an 1840s steerage cabin, so you can get an idea of the frightful conditions that people had to endure for months to reach New Zealand. Many of the immigrants kept diaries, which, I suppose, was the inspiration for the school project I did. Here’s an example of one. 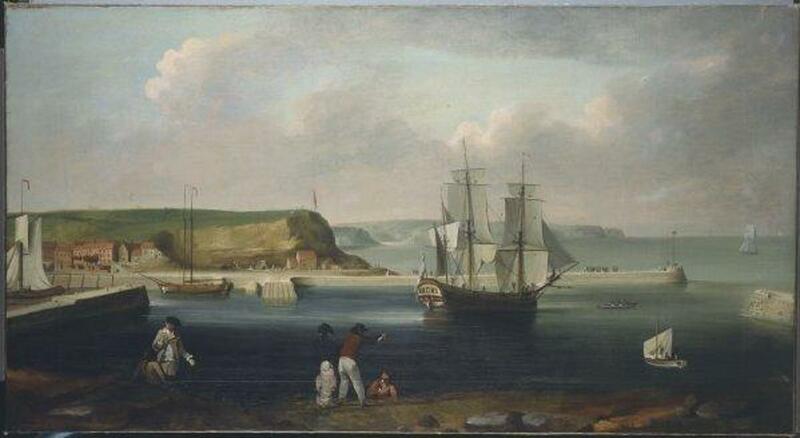 It’s by someone called Hannah Butler, who sailed to New Zealand in 1840. At least seven children died during her voyage. I remember being bewildered, when I was a kid, as to why so many immigrants would take the risk. Surely a new life in New Zealand wasn’t worth at least one of your children dying on the way? But then, I suppose, it wasn’t unusual for large numbers of children to die back then anyway. I’m very glad my family came by plane. * This date is highly disputed. Researching it is frustrating, as every thing I read seems to say something different. Could be a few hundred years earlier.